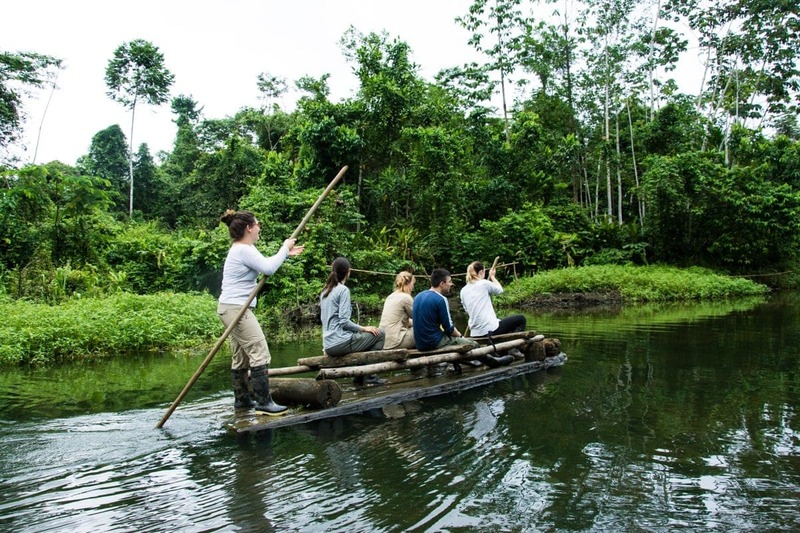 The rainforest surprises us every day, but seeing it through the eyes of a new group of volunteers is a reminder of the emotions that come with experiencing a tropical rainforest for the first time. This week, the Manu Learning Centre (MLC) welcomed 7 new volunteers to the Crees crew: an eclectic bunch ranging in age, nationality and programme length. Among the group we have people from New Zealand, England, Australia, Belgium, France, Canada and Turkey who will be working at our research base for between 2 to 10 weeks. 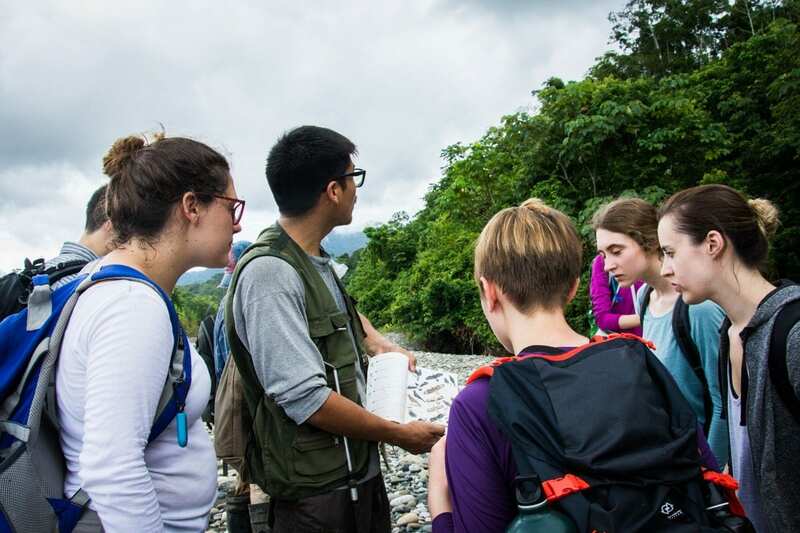 On their first day, all new volunteer groups are taken on a tropical ecology walk through the various levels of regenerating rainforest at the MLC. 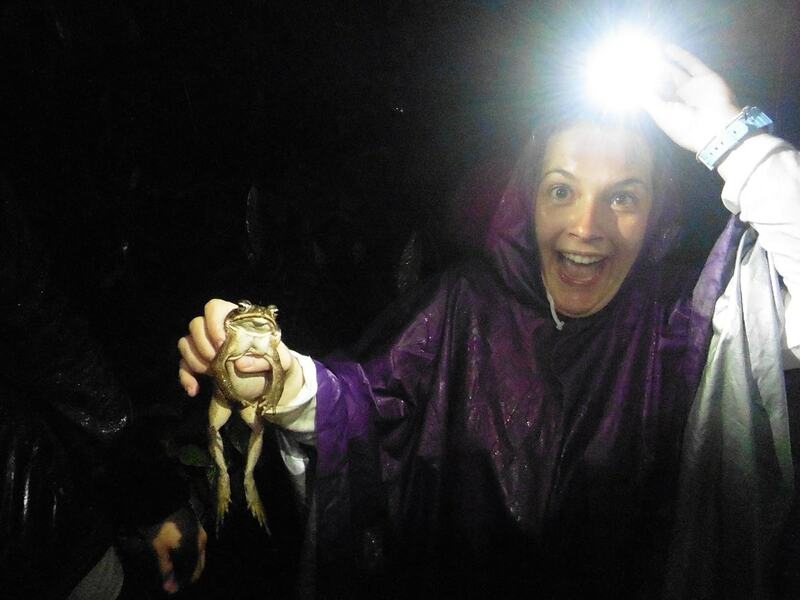 So how did this first experience of the tropical rainforest match the expectations set before leaving home? The first thing that struck Amelia was the vastness of the reserve, and its abundance of life. In the past, the rainforests of the MLC were logged and used as farmland. 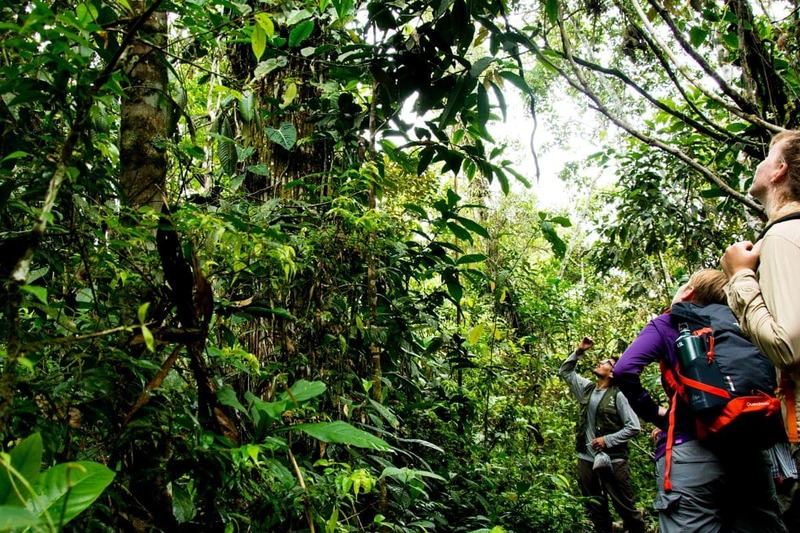 However, despite this complex history, our research has shown that 87% of all biodiversity has returned, offering a promising future to other regenerating forests. As a linguistics graduate and first time conservation volunteer, this is Amelia’s first time working in a scientific environment. For this reason, it’s not just the diversity of species that is surprising her but also the amount of women who work and volunteer with Crees. 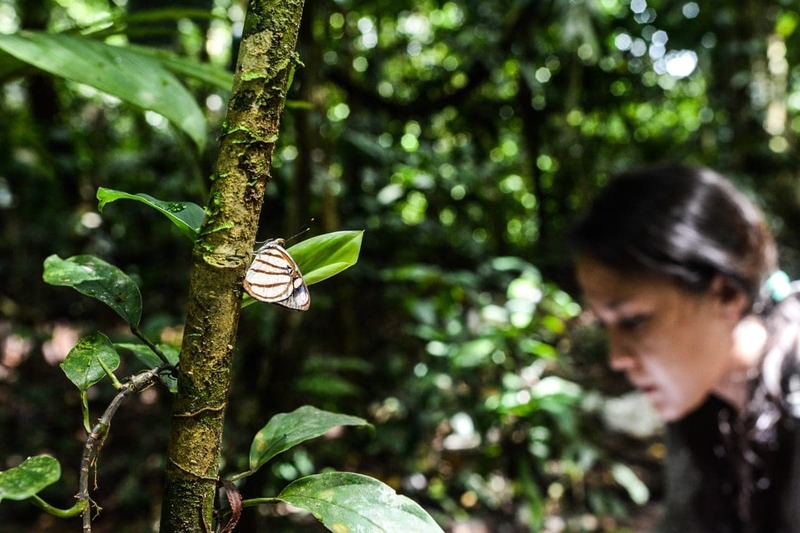 We were lucky enough, and extremely excited, to see three types of monkey on the group’s first day in the field - capuchin, woolly and squirrel monkeys - but despite such a big hitter of a first day, Amelia’s favourite moment so far has been her first butterfly survey... a true conservationist at heart! One of the best volunteer pictures we’ve had in a while! Image © Naelle Laymajoux, conservation volunteer. To her surprise (and relief), the surveys have been much more accessible than Amelia feared when anticipating what the work at Crees would be like when she was at home. Sometimes the most rewarding experiences are those that are unexpected; when your perceptions of a place or yourself are challenged. “I want to go home and say ‘I survived the jungle’, to talk about it with knowledge, to try and protect it and to visit more jungles across the world. Thanks to Amelia for sharing her experience of the MLC rainforest so far, and to the whole volunteer group who have just joined Crees. We’re excited to continuing working with you over the following weeks and months.